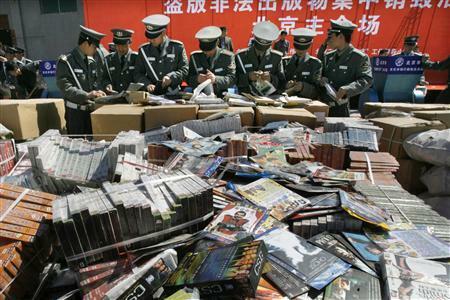 China is the source of 70% of the world's pirated good. 80% of which is distributed in Quiapo and Greenhills - Philippines. Angat pilipinas! Angat pilipino! Together let us fight their advocacy to stop piracy, instead continue our legacy!